Northwestern Medicine scientists are using a variety of innovative techniques to uncover the epigenetics of breast cancer, as seen in three recent publications. According to the authors, understanding how and why gene expression may cause cellular dysfunction in the initial stages of breast cancer could improve early detection — one of the most efficient ways to save lives. 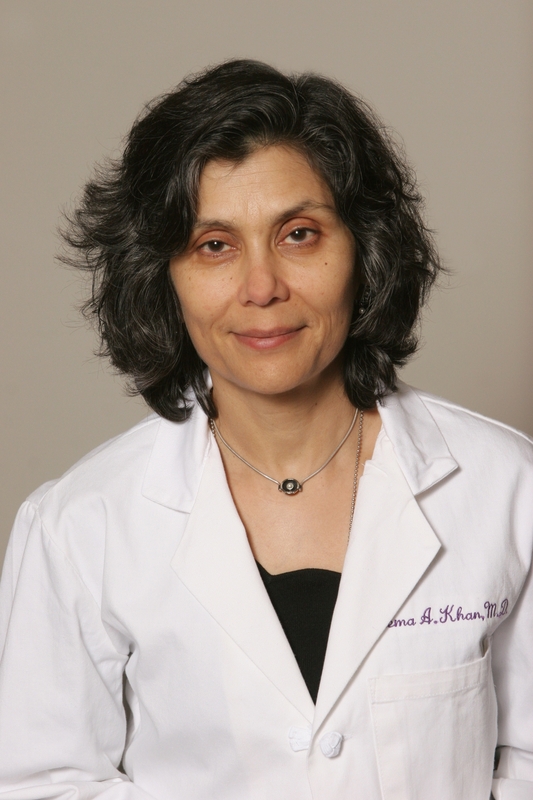 Seema Khan, MD, the Bluhm Family Professor of Cancer Research and a professor of Surgery in the Division of Breast Surgery, was co-author of the study published in Nature Communications. Three new populations of breast epithelial cells were identified in a study published in Nature Communications, providing insight on the cellular blueprint of human breast cells, according to the authors. Seema Khan, MD, the Bluhm Family Professor of Cancer Research and a professor of Surgery in the Division of Breast Surgery, was a co-author of the study. 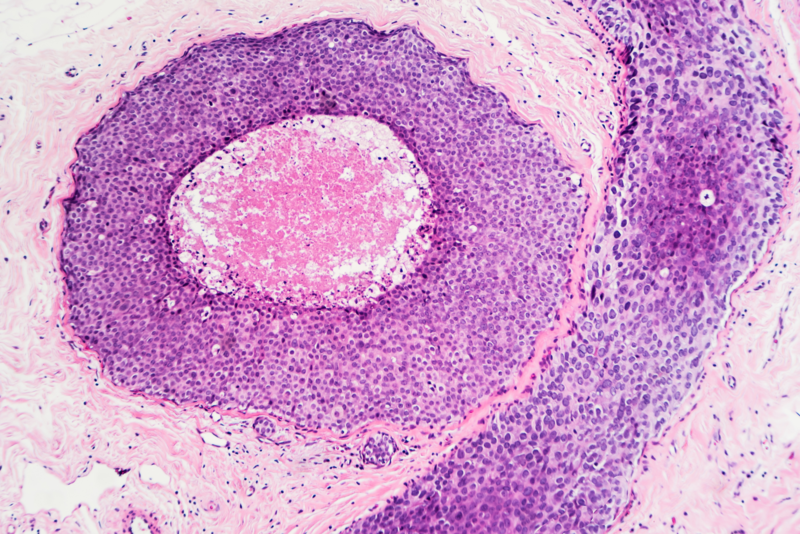 No breast cancer is the same, but previous studies have established several distinct varieties, each believed to arise from a different cell type. However, knowledge of the full spectrum of cell types in the breast is limited. Using single-cell mRNA sequencing, scientists analyzed nearly 26,000 breast epithelial cells isolated from seven individuals. The analysis found three distinct populations of cells — one basal and two luminal — likely arising from a common stem cell source with a continuous trajectory for both luminal and basal cells. This study provides a single cell atlas of breast epithelium and links luminal cell lineages to the major subtypes of breast cancer. According to the authors, these findings provide new understanding of the spectrum of cell types within the human breast that may serve as cells of origin for breast cancer. From there, mapping out the changes that occur during breast cancer could serve as the basis for improved methods of early detection, and therefore cancer prevention. Khan is also a member of the Robert H. Lurie Comprehensive Cancer Center. The study was supported by funds from the National Cancer Institute (R01 CA057621, U01 CA199315, R00 CA181490 and K22 CA190511) and from the Chan/Zuckerberg Initiative grant HCA-A-1704-01668. Shohreh Shahabi, MD, chief of Gynecologic Oncology, John and Ruth Brewer Professor of Gynecology and Cancer Research and senior author of the study published in Oncotarget. Breast tumors expressing an enzyme called AGR2 were found to be associated with decreased breast cancer survival, likely due to the protein’s excitatory effect on cellular homeostasis, according to a Northwestern Medicine study published in Oncotarget. 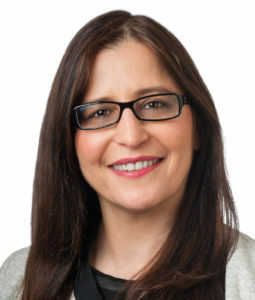 While AGR2 has been previously associated with decreased survival, the current findings define its role, according to Shohreh Shahabi, MD, chief of Gynecologic Oncology in the Department of Obstetrics and Gynecology, the John and Ruth Brewer Professor of Gynecology and Cancer Research and senior author of the study. Manoj Kandpal, PhD, research assistant professor of Preventive Medicine and of Surgery in the Division of Organ Transplantation, was also co-author of the study. AGR2 is an enzyme regulating the endoplasmic reticulum, a cellular organelle responsible for protein transport within cells. Using mRNA expression data from primary breast tumors, Shahabi and her colleagues evaluated how elevated levels of AGR2 impacted survival, and what differences existed between samples with low amounts of AGR2 and high amounts of AGR2. High expression of AGR2 was associated with decreased survival and increased homeostatic activity in the endoplasmic reticulum, and this boosted activity may have allowed tumor cells to meet the high oxygen and protein demands of tumor formation. In addition, the study found high expression of AGR2 was associated with downregulation of another signaling pathway, TNF. Downregulation of TNF may contribute to hormone therapy resistance seen in some cancers, raising the possibility that AGR2 levels could be used to predict a patient’s response to hormone therapy. 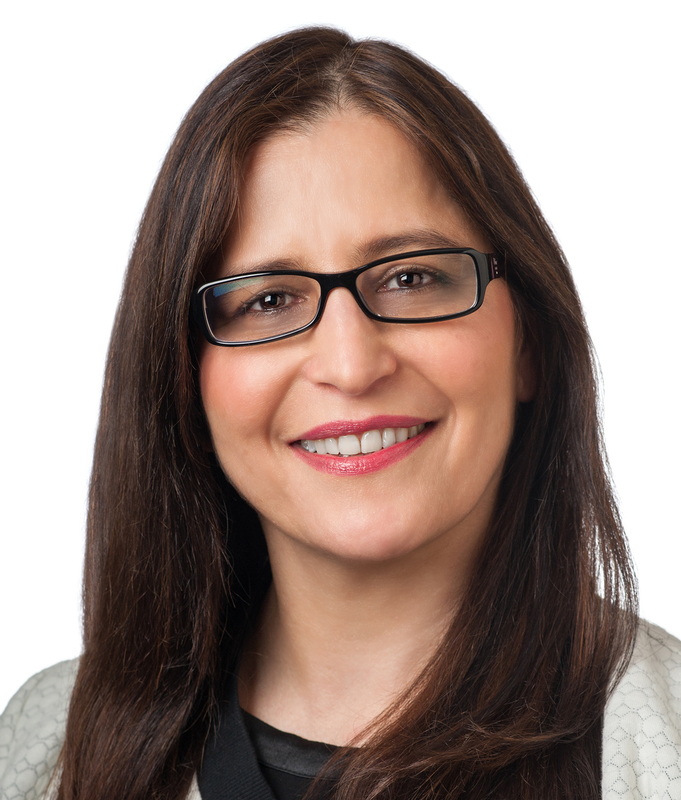 Shahabi is also a professor of Medical Social Sciences and a member of the Lurie Cancer Center. Phoebe Ann, a third-year medical student, was the first author of the study, and Arunima Shilpi, PhD, a postdoctoral fellow, was a co-author of the study. Both are members of the Shahabi laboratory. The study was supported in part by the Phebe Novakovic Fund. 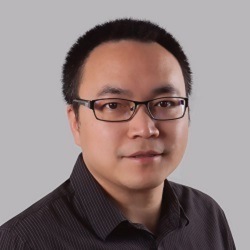 Zhe Ji, PhD, assistant professor of Pharmacology and a member of the Robert H. Lurie Comprehensive Cancer Center, was the first author of the study published in Nature Communications. Scientists have developed a novel method to identify transcriptional regulators involved in transforming normal cells to cancer cells, and validated the method in breast epithelial cells, as outlined in a study published in Nature Communications. This computational approach provides targets for further study by locating sections of the genome and ranking them by the likelihood they are important for a cell’s transformation to a cancerous state. Zhe Ji, PhD, assistant professor of Pharmacology and a member of the Lurie Cancer Center, was the first author of the study. Transcriptional regulators are one of the major determinants for gene expression, with implications for a wide variety of biological functions. Individual approaches can identify important transcription factors, according to the study, but these approaches are time-consuming and lack comprehensive analysis. Instead, the current study uses a measure of chromatin accessibility and cross-references that with functional information, integrating all available data and providing more powerful predictions of biologically important targets. The scientists used this computational model to analyze epithelial breast cancer cells and found that more than 40 transcription factors were involved. While many were previously associated with cancer in this model or in other settings, some were new findings, not previously known to be linked to cancer. According to the study, this suggests that many transcription factors play a functional role in individual human cancers, even if only a small number of them are explicit driver mutations. Ji is also an assistant professor at the McCormick School of Engineering. The study was supported by a fellowship from the Postdoc Programme of the German Academic Exchange Service, the National Institutes of Health (NIH) Ruth L. Kirschstein National Research Service Award for postdoctoral fellowship, the Searle Leadership Fund in the Life Sciences from Northwestern University and NIH research grants CA 107486 and K99 CA 207865.